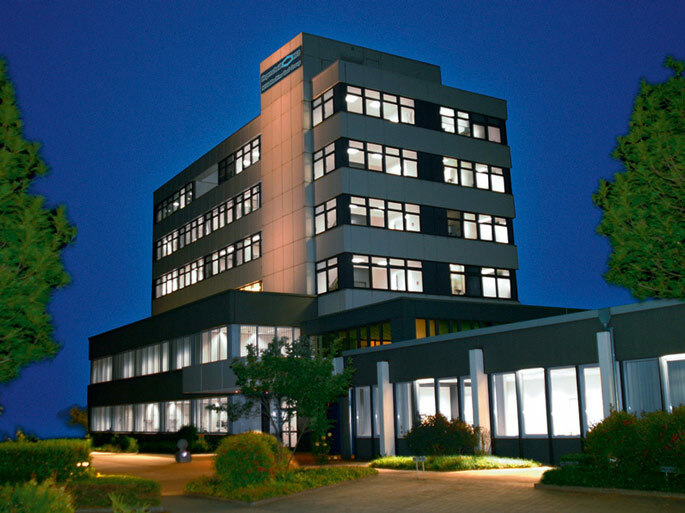 Hegenscheidt MFD is an internationally orientated, mid-sized manufacturer of specialist machine tools. The company is part of the NILES-SIMMONS-HEGENSCHEIDT Group (NSH), which combines more than 175 years of experience of machine tool construction in Germany and the US. The company both manufactures and sells single machines and turnkey production systems in two business divisions – for railway companies and for the automotive industry.